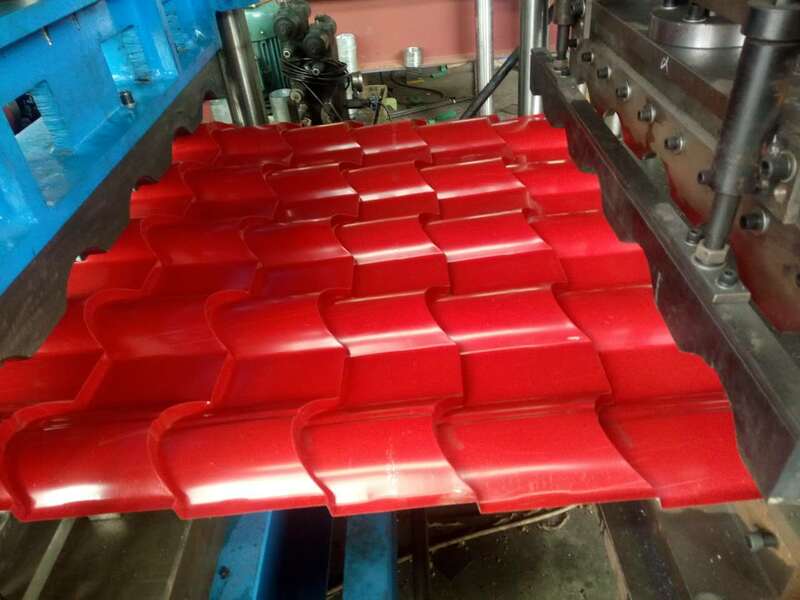 Roof panel glazed tile products are formed by cold roll forming machine from high quality coated sheet, which performs the elegant style of traditional roof tile and suits for every architecture design. 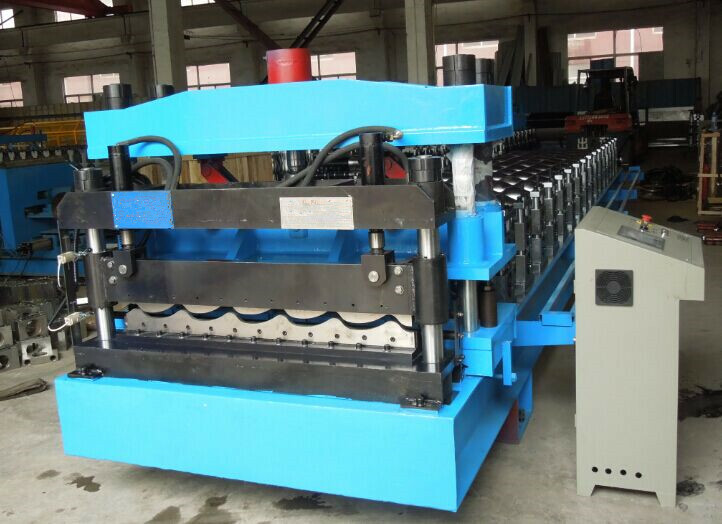 With light, strong strength and long lasting quality, it is convenient and takes short time for installation. 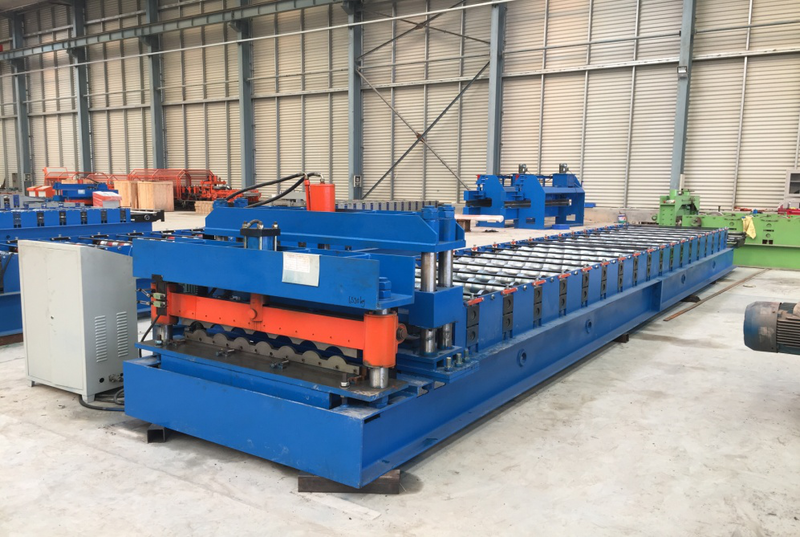 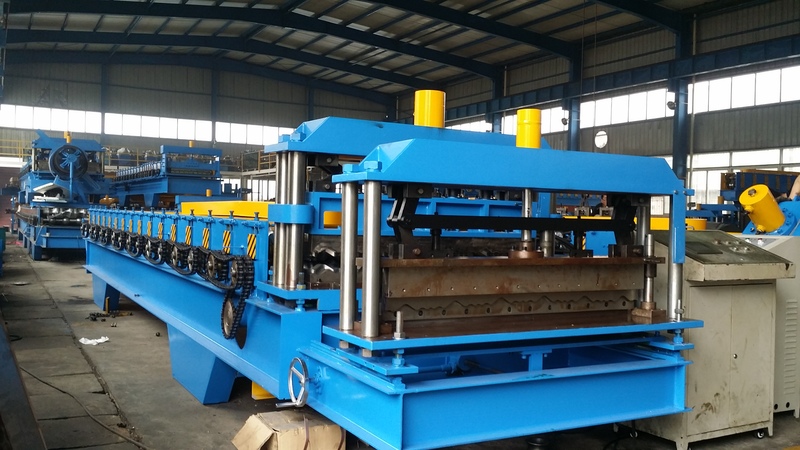 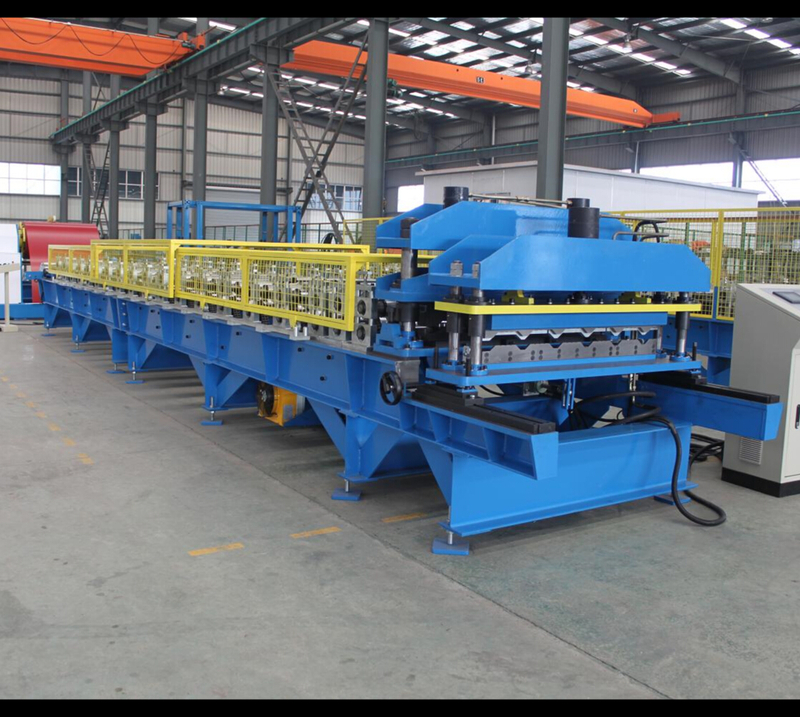 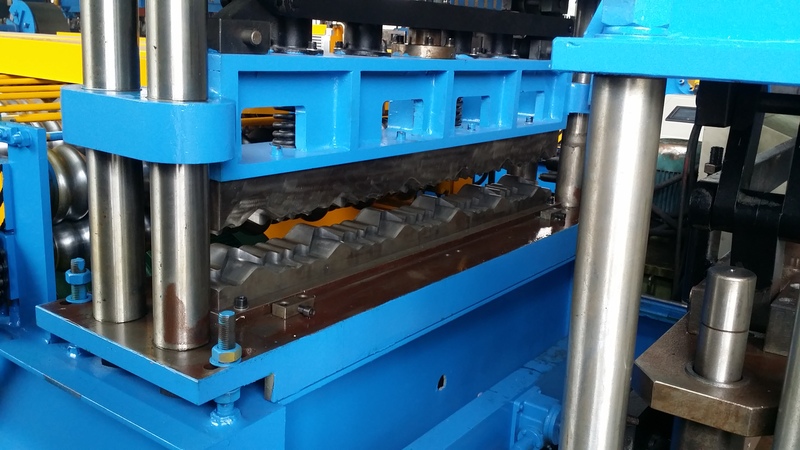 Glazed tile roll forming machine is for continuously roll forming and pressing step tiles on series of product profile. 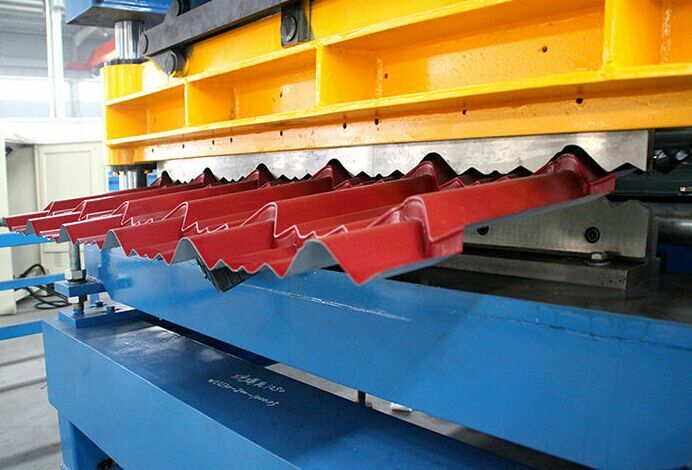 The length can be set up or unlimited and the depth of each step is from 10 to 30mm adjustable.